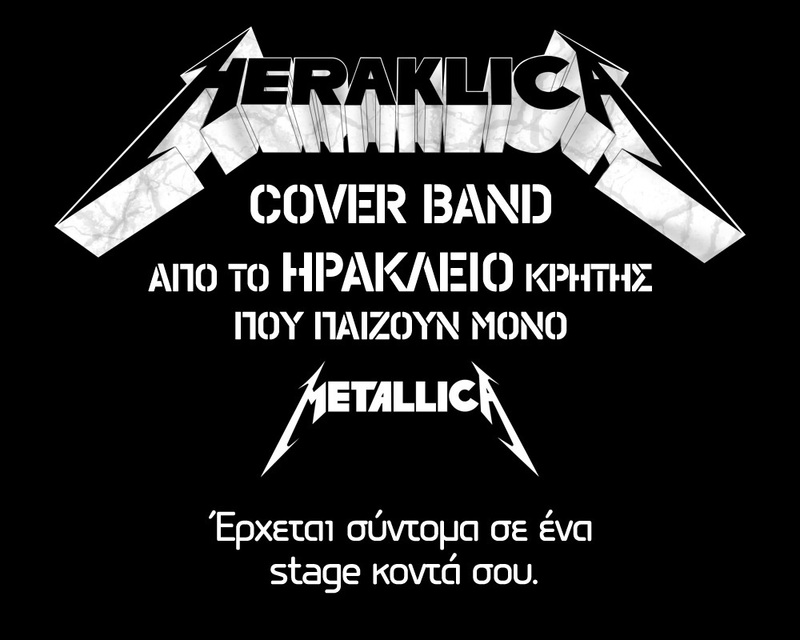 Heraklica - A special Metallica Cover Band from Heraklion Crete - Greece. Metallica Logo, Metallica Music & Metallica Lyrics, belong to Metallica and it's band members. We're playing their music, cause we love it! Have fun and stay tuned for the website by Ax-Easy. In the mean time Follow us on Twitter!